Back in December, I made some custom, iron-on t-shirts to give as holiday gifts. …but I was having trouble finding images that said “brother-in-law” to me. Since her husband is from Kentucky, I did some searching for Kentucky quotes and came up with this. Make your own custom iron-on t-shirt using quotes or images with Cricut. Canva is a free, online graphic design software. I use it a lot to create images for the blog and I have a few templates saved. You do need to set up a free account and login to get started. To set up your quote image, after logging in, choose “Use custom dimensions.” I chose 7 x 7 inches for my image because I wanted the quote centered and square(ish), but you could make a rectangle if you prefer. Once you have your dimensions selected, choose “Design.” If you’re making a quote, choose “Text” from the left side menu to get started. Choose “Add heading” from the Text menu to start with largish font. Since this t-shirt will ultimately be gifted to a friend who is a playwright, I chose a quote I had seen in her Instagram feed by Tennessee Williams. Select “Add Heading” and paste in your quote. Choose your fonts, colors, etc. from the top menu. Canva also has graphics you can use. Now that your image is designed, open up Cricut Design Space. Choose “Upload Images” from the left side menu. You’ll be prompted to upload images and you can choose any JPG, GIF, PNG, BMP, SVG, or DXF file. Once your file is uploaded, choose the image type. For quotes that are going to be cut, “Simple Image” is best, but make the selection that makes the most sense for your image and final project. Use “Select & Erase” to remove the background (if appropriate for your image). I just clicked on the white background, and it was removed so the only image remaining was my quote. Choose “Continue” to move on to the next step. Now, you can decide if you want to save this image as a Print Then Cut or as a Cut image. Since my image was going to be used as an iron-on, I saved it as Cut image and then chose “Save.” Now you can select the appropriate image from your saved images and choose “Insert Images” to add it to your project. 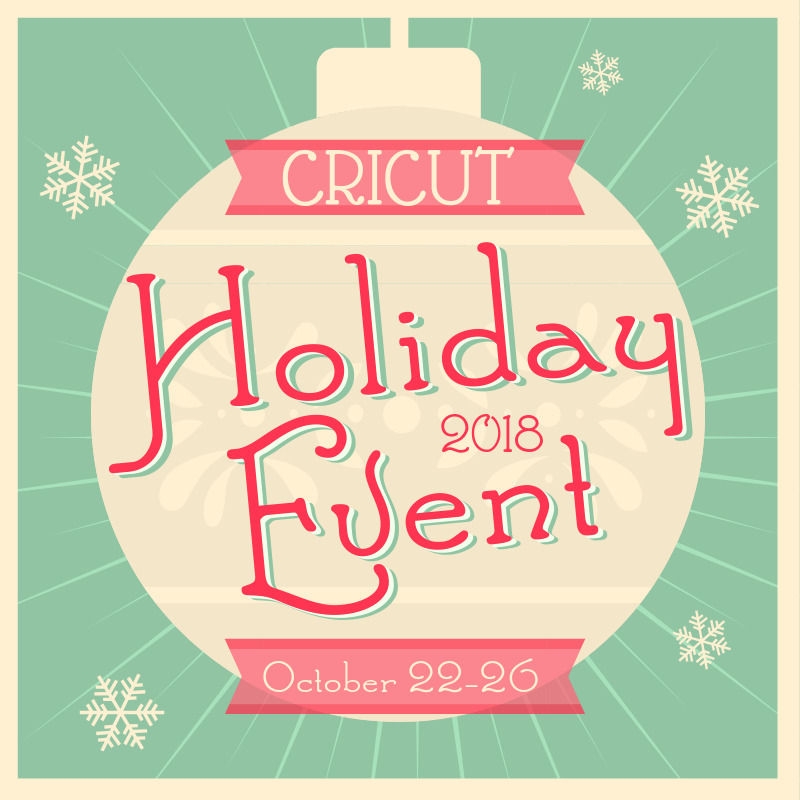 See how easy it is to upload an image into Cricut Design Space? Now you can see how I made my literary geek quote t-shirt. 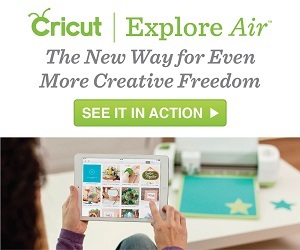 Cricut Explore Air with Cricut Design Space, a piece of Cricut Iron-On that’s large enough for your final quote image, and a Cricut Tools Weeder. An iron and ironing board or another iron-safe surface. Start by choosing “Set Canvas” in Cricut Design Space. You can choose from many different canvas options, but I used “Classic t-shirts” for this project. Once you’ve uploaded your image, adjust your canvas. Select “Canvas” from the menu at the right and choose the t-shirt size. Then choose “Edit” from the same menu to adjust the size of your image. Since this image is going to be cut only, you don’t have to worry about how it’s positioned on the canvas, but it does help to give you a sense of scale so you can see how proportionally large your image will be once it’s cut. Choose “Go” once you’re satisfied with your image sizing. Choose the right size (or a close approximation!) 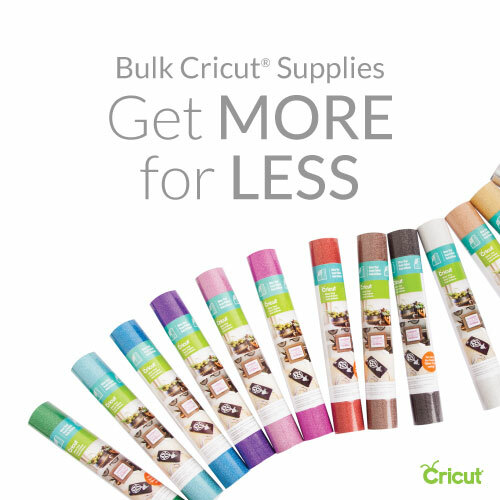 for your piece of Cricut Iron-On. Don’t forget to choose the check box for “Mirror Image (for iron-on)” before cutting. Choose Iron-on on your machine. Place the iron-on material on your cutting mat with the shiny side down and the clear backing side up and cut. I had so much fun that I ended up making two quote t-shirts for my friend. What kind of quotes do you geek out on?